UPDATED 3:10 p.m.: Oklahoma announced on Wednesday that FOX will broadcast FAU’s season-opener at Oklahoma, with kickoff being at noon. 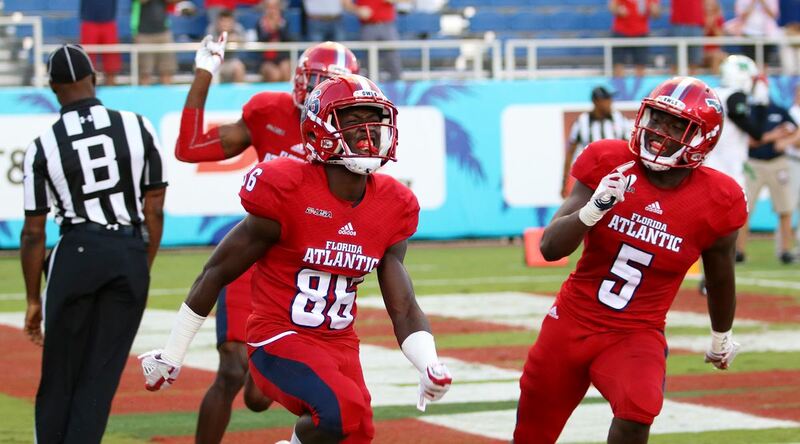 BOCA RATON – Two more Florida Atlantic football games are moving to weeknights, thereby bringing the Owls added national television exposure. FAU’s Oct. 27 home game against Louisiana Tech is moving to Friday, October 26, with a 6:30 kickoff. The game at North Texas originally scheduled for Oct. 17 will now be played on Thursday, Oct. 15, kicking off at 9:30 p.m. Both games will be televised on CBS Sports Network. 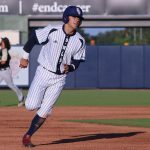 FAU will now play three non-Saturday games in 2018. Florida Atlantic already announced that it will play Central Florida on Friday, Sept. 21. The Owls will be looking to defend their first Conference USA title. Both Louisiana Tech and North Texas are members of C-USA. FAU blasted North Texas 41-17 to win the 2017 C-USA championship game, completing an undefeated run through Conference USA play. Earlier in the year FAU pounded North Texas 69-31. 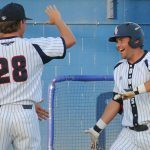 FAU beat La. Tech 48-23 in Louisiana last season. At 11-3, FAU posted the best record in program history in 2017 – the first year under coach Lane Kiffin. Florida Atlantic opens the season on Sept. 1 at Oklahoma. Here is FAU’s complete 2018 football schedule.